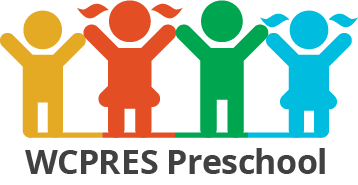 Preschool is available to any child regardless of his/her parents’ religious affiliation, creed, or race. Children must be 3 years old by December 1st and potty trained, as we do not have diaper changing facilities. 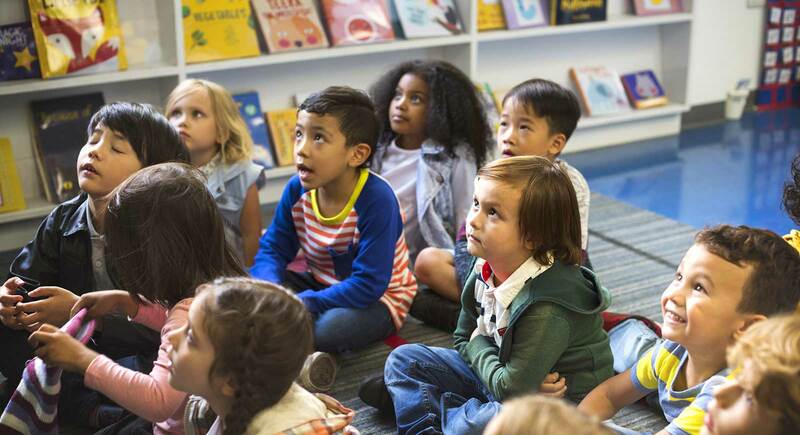 Openings at the school are filled according to the position of a child’s name on the waiting list based on the date the Director receives the application. We recommend that a child’s name be placed on the waiting list at the earliest possible date. Placement on the waiting list does not guarantee that there will be an opening for the child.